Music is an integral part of worship at Amelia Baptist Church, so we are blessed to have on staff Music Minister, Pam Helton. Pam leads our adult and student choir ministries, as well as our worship orchestra. 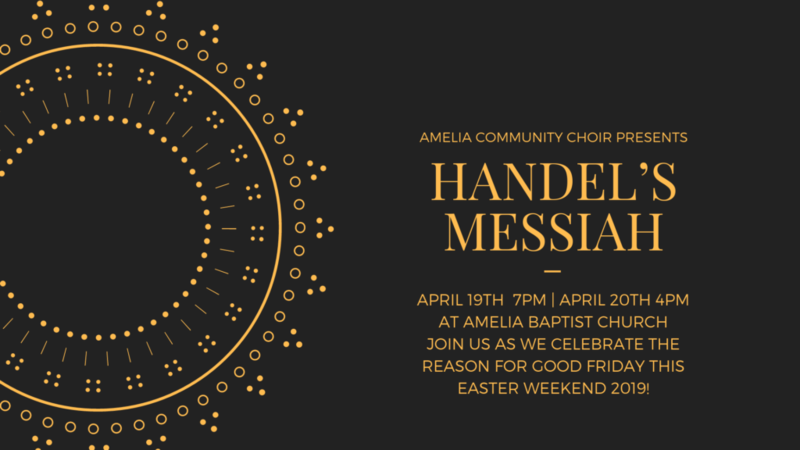 We regularly host several different community choir and orchestra presentations, well attended by the Amelia Island community. For more information about our Adult & Student choirs, please select from the drop down options under the main “Music” heading in the navigation menu. For those of you who play a musical instrument, and would like to know how you can serve in the worship service, please select the drop down entitled Orchestra under “Music” in the main navigation menu.